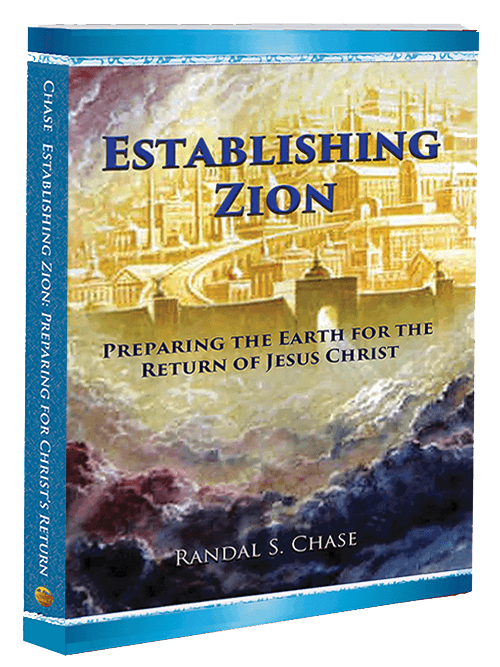 Establishing Zion: Preparing the Earth for the Return of Jesus Christ is a review of all the Zion societies that have been attempted and/or achieved since the Zion of Enoch. This includes the Zion of Enoch, the Zion of Melchizedek, the attempted Zion of Moses, the Zion of the early Christian Church, and the Zion achieved by the Nephites in the New World. 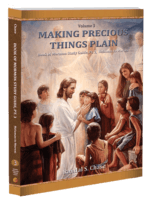 The book then discusses the attempt in our own last days to establish a Zion society in anticipation of the Second Coming of Jesus Christ to the earth. A review of all the Zion societies that have been attempted and/or achieved since the Zion of Enoch. This includes the Zion of Enoch, the Zion of Melchizedek, the attempted Zion of Moses, the Zion of the early Christian Church, and the Zion achieved by the Nephites in the New World. The book then discusses the attempt in our own last days to establish a Zion society in anticipation of the Second Coming of Jesus Christ to the earth. 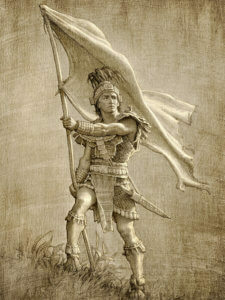 The essential characteristics of a Zion society, such as the Law of Consecration, are described, along with a review of the efforts of the Latter-day Saints to establish such a community. Finally, the book describes the eventual triumph of Zion at Jerusalem and New Jerusalem, along with the return of Jesus Christ to rule and reign in these celestial cities. The cover features a beautiful image of the New Jerusalem descending through the clouds of glory. It covers the period of the Bible from the end of King Solomon’s reign through the end of the Old Testament, including the ministries of Jonah, Micah, Hosea, Amos, Joel, Isaiah, Jeremiah, Ezekiel, Esther, Daniel, Ezra, Haggai, Nehemiah, Zechariah, and Malachi.